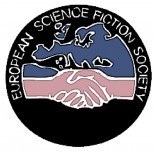 Croatian fandom proudly takes part in the running for the European Science Fiction Society Awards. We have won some back in the 80s in the Best Magazine category and have been wanting more ever since! 🙂 So, in 2011, the SFera fanzine Parsek won Best Fanzine, the literary SF magazine Ubiq Best Magazine and the talented Ivan Mavrovic Best Artist. The following year, the Spirit of Dedication Awards for Best Artist went to Zdenko Bašic, whose work it is impossible not to fall in love with and to the Rijeka fanzine Eridan. Croatian speculative fiction writer Katarina Brbora won an Encouragemenet Award and the president of the Rijeka based SF society 3. zmaj, Nela Dunato, won Best Artist. Joss Whedon produced hit webseries Dr. Horrible’s Sing-along blog premiered on the Internet in 2008 and has been continually inspiring fans the worldover ever since. With its zany story and catchy musical numbers it became a staple of many a science fiction convention. Who would expect less from the awesome people who have brought us Buffy the Vampire Slayer, Angel, Firefly, Fringe and the Avengers? 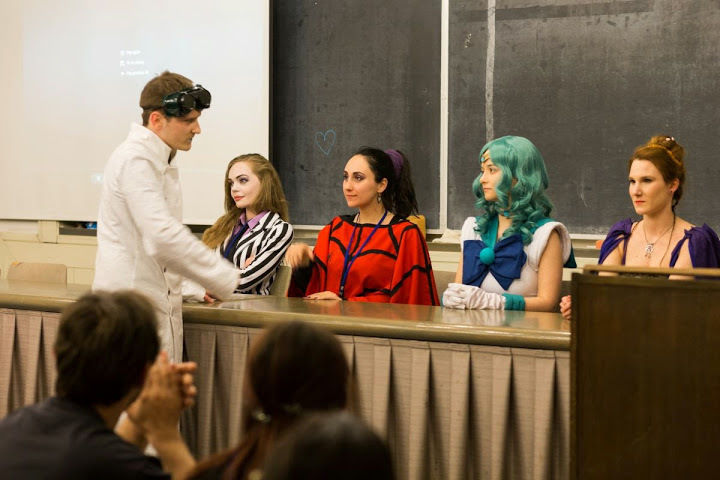 At this year’s SFeraKon, the largest Croatian convention, the touching tale of Dr. Horrible, evil genius extraordinaire, caught in a love triangle between the girl of his dreams and his arch nemesis, was brought to life by a band of intrepid Croatian youngsters! This was a first in Croatian fandom, and what a first it was: an event that spanned three days thus keeping close to the true spirit of the concept of a series. 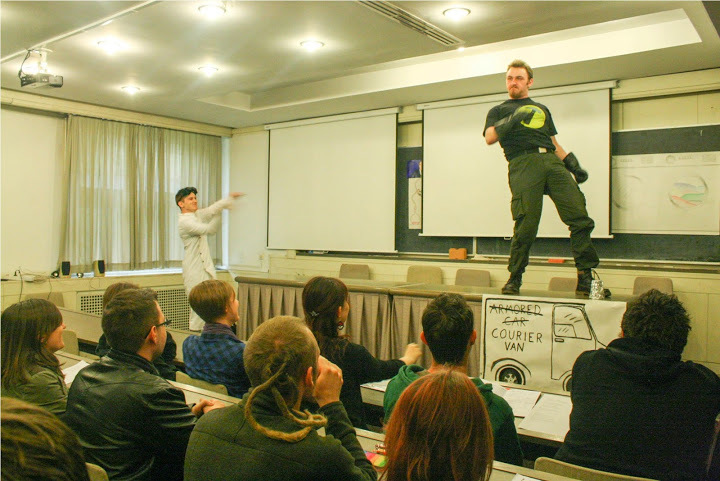 Being performed live at SFeraKon 2014 made the excellent performance meta since the audience served as extremely enthusiastic extras that did not mind joining in. Based on the idea by Marija Turkovic and brought to life by the firm directorial hand of Ana Miljanic, the show starred Juraj Beloševic as Dr. Horrible, Tea Križanec as Penny and Dejan Frankovic as Captain Hammer gave an excellent performance – it was a sight to be seen live! Of course, cameras were on sight for those that weren’t lucky enough to be there and for those that insist on going through this roller-coaster of a thrill ride again. The whole show can be found here! Irena is, in her own words, a geek above all, and then a budding writer and emerging programmer. She loves to write with one exception: her own biography. We’ll just say she is in her early twenties, but already has dedicated fans and followers of her work. Themes of her stories vary, but stories themselves always come with a fresh twist, from classical space operas to humoristic fantasy. Irena is the winner of 2014 SFERA award for best short story. Mihaela Marija Perkovic is a Croatian writer, science fiction fan and con-runner, currently serving as the European GUFF administrator. In 2013 she was elected by the members of European fandom as the GUFF delegate. She spent 6 weeks in the spring of that year traveling in Australia and New Zealand, visiting SF fandom down under where she took part in two fan-run science fiction conventions, Swancon 2013 in Perth, WA and Conflux 9 / Natcon 52 in Canberra. She spent her time in Australia and New Zealand talking the ears off everyone about the fabulous European fandom, with a special emphasis on non-English European SF literature and fandom. The topic of large European conventions, such as Finncon and the Polish Pyrkon that reach 4000 and 24 000 members respectively, came up frequently, as did the fact that Croatia boasts seven annual conventions and one dedicated Festival of Fantastic Literature. Since 2006, through her work as PR manager of the Zagreb-based SF society, SFera, and SFeraKon, the central Croatian convention that boasts more than a thousand members, she has placed domestic and international SF literature and its writers and fandom in all the major media venues in the country, creating a strong presence of Croatian SF fandom in the local and regional media. 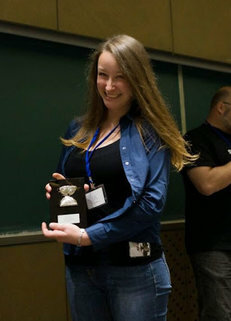 Her hard work culminated in the excellent press she got for Eurocon 2012, held in Zagreb in April 2012 under the name Kontakt, for which she was praised by Cheryl Morgan. Despite having visited Eurocon and being in touch with other European SF fans, Mihaela still felt she knew very little about non-English speaking fandoms in Europe. To further this conversation, she initiated a special track at the Zagreb Eurocon dedicated to the representation of the multitude of European SF fandoms and literatures. The resulting Kontakt Special Track at Eurocon 2012 was very successful: eight European countries were featured in eleven presentations. An e-book edition of the material is forthcoming in 2014. Mihaela earned her BA in English with a thesis on “Science Fiction Tropes in Peter Carey’s Short Fiction” and her Journalism degree with a thesis on book PR in Croatia, which featured examples from small SF presses. She is adapting her thesis into a non-fiction book on PR. Enthusiastic, cheerful and chatty, she earns her living like any true writer – by her wits and words and odd jobs thrown in the mix. Between cons and continents, she continues to blog about European SF literature and fandom at www.rantalica.com You can find her on twitter as @rantalica.